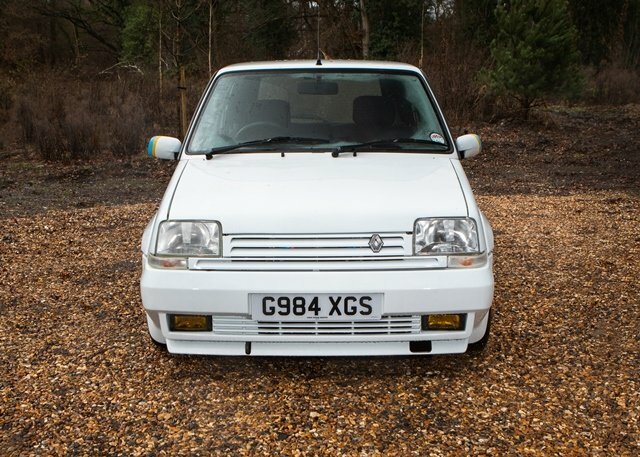 This Renault 5 is presented in beautiful condition having covered a mere 2,000 miles since a restoration in 2009. 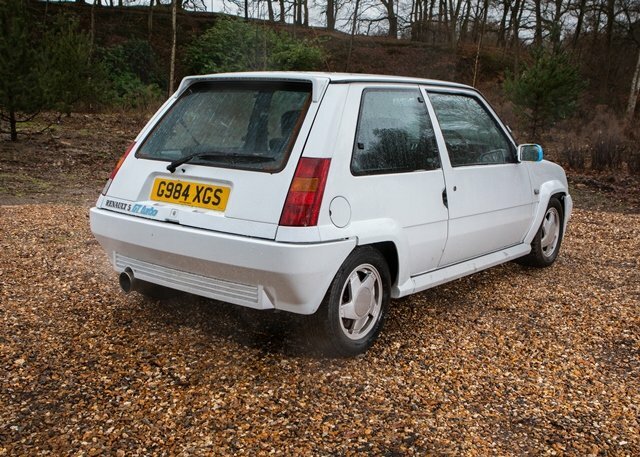 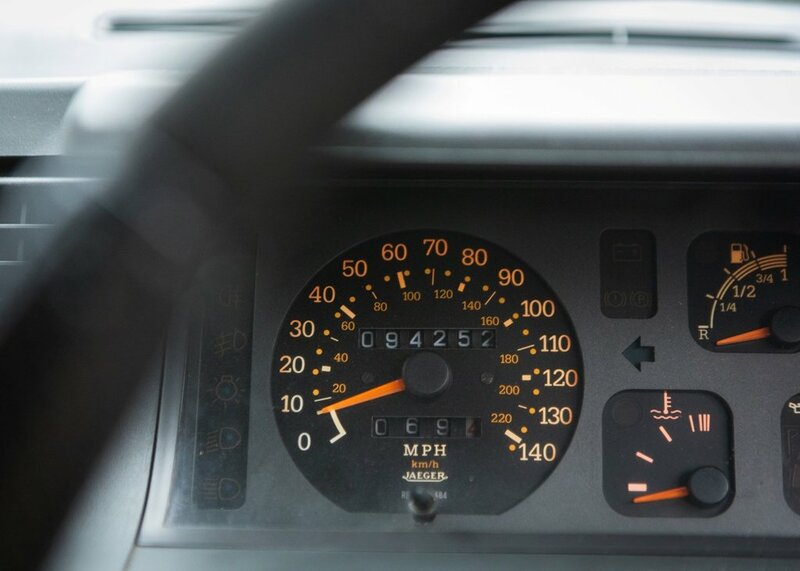 Offered in white, this iconic turbocharged car is accompanied by an impressive history file of paperwork and invoices. 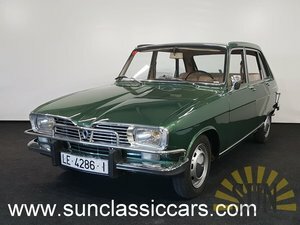  The car is offered to auction with a V5C registration document and an MoT test certificate valid until November 2019. 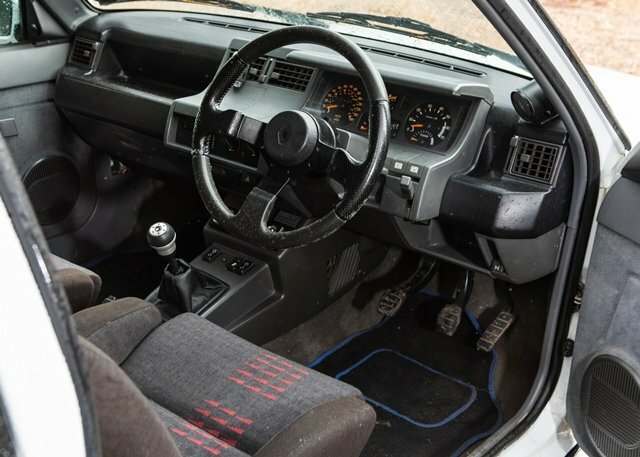 Also contained within the history file is the paperwork for a 'Turbo Technics' stage one modification and Scorpion exhaust. 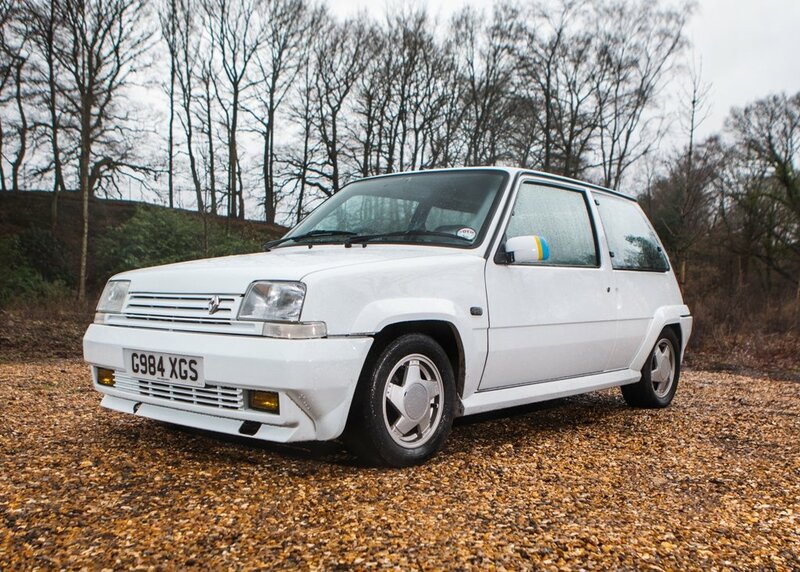 Renault 5's in this condition are becoming increasingly more difficult to find and this remarkable pocket rocket will surely put a smile to any buyers face.